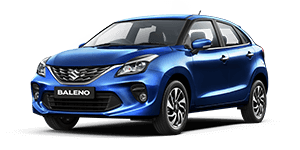 The new Baleno is not only the best value for money in its segment but is also the best choice. 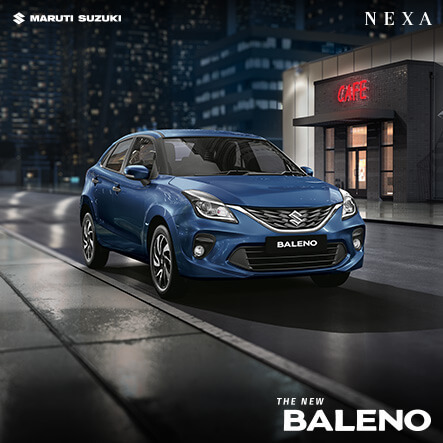 A definite win With the brand new Baleno, Maruti Suzuki has given us quite an impressive package that boasts a new, lightweight platform and uses the tried and tested 1.3-litre powertrain that makes 75PS of power and 190Nm of torque. While this engine isn’t the most powerful one out there, it certainly is one of the nicest to drive and also manages to serve up good efficiency. 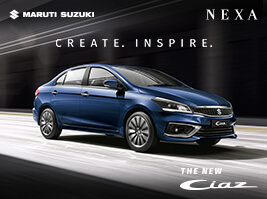 The interior of the car meet new levels of luxury with a host of features being offered. 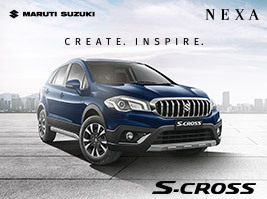 It is one of the best efforts we have seen from the company in recent times and is easily the best value for money in its segment but is also, in our opinion, the best choice. A definite win. 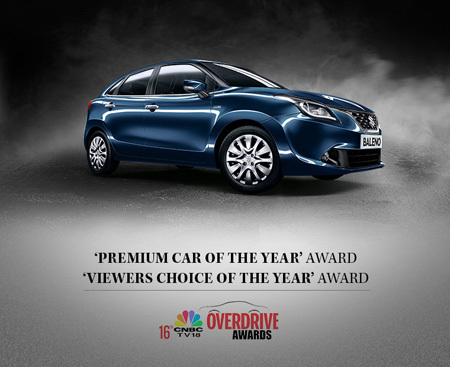 The 2016 CNBC-TV18 OVERDRIVE Awards were judged by a panel of experts on a range of criteria (read more about our judging methodology here) including how well they suit the role, value for the money they demand and also how involving they are to drive. No matter the category, we at OVERDRIVE value driver/rider involvement. A vehicle has to put a smile on its pilot’s face, no matter the power or price and that’s definitely one of the criteria in our judging proces.